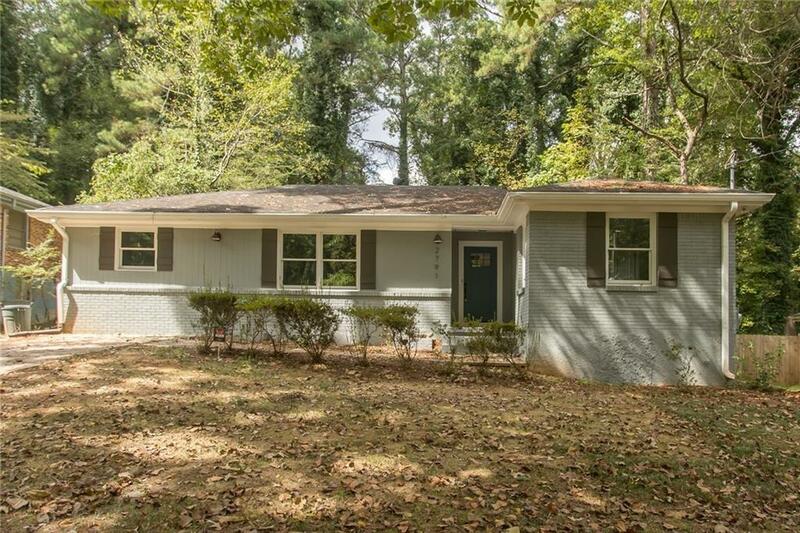 Beautifully renovated, 4-sided brick ranch in the SMOKING HOT Gresham Park neighborhood. 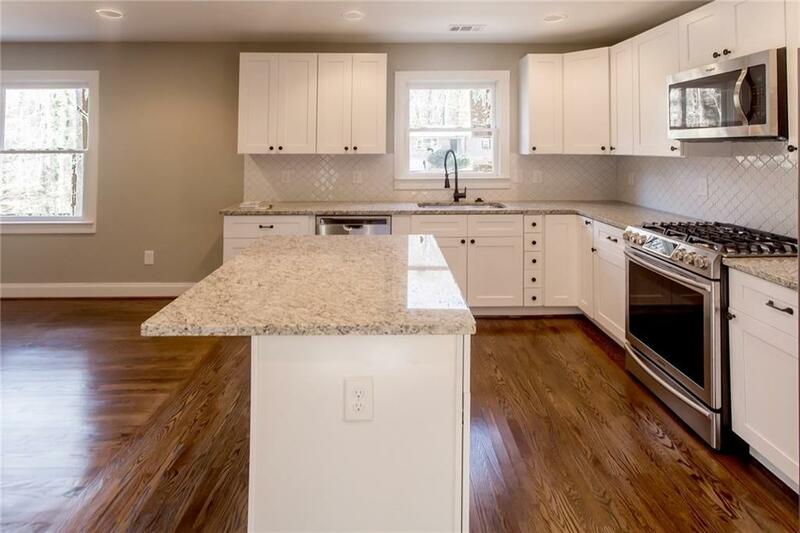 Hardwood flooring throughout home, Brand new kitchen with island, granite countertops, new Stainless Steel appliances, and tastefully renovated bathrooms. Master suite with a walk-in closet and modern finishes. 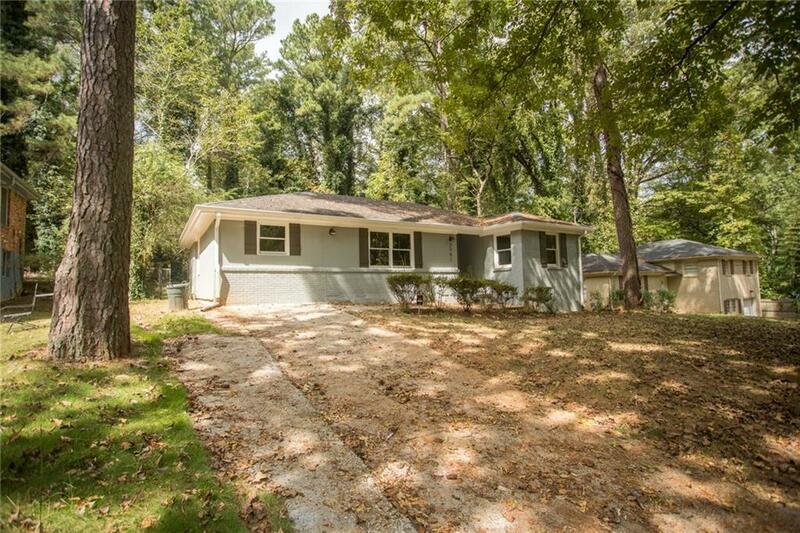 Located minutes from downtown. 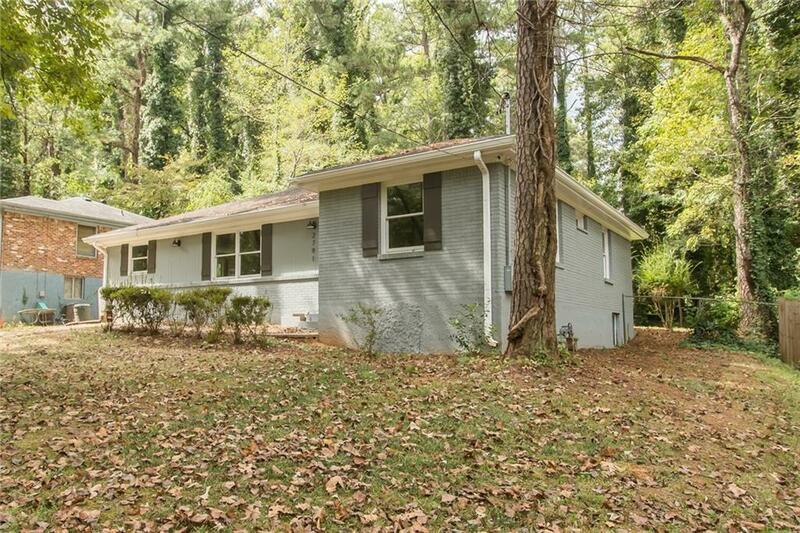 Perfect for those that enjoy intown living with a spacious and private yard.